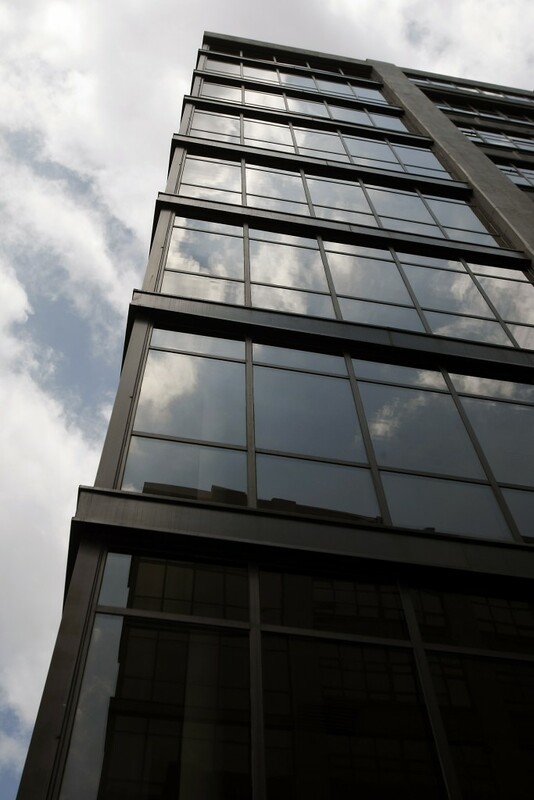 The TH-1450 Window Wall and TH-8000 Curtainwall Systems offered by Thomas Manufacturing, Inc. are well suited for structurally and thermally demanding applications. Both systems are often used to provide large, expansive views and natural daylight into your project’s large glazing expanses. Our TH-1450 Window Wall is designed for installation from the top of one floor to the underside of the floor above it. We offer an integrated receiver system for slab covers to fully complement the Window Wall System. The TH-8000 Curtainwall offers a complete, continuous aluminum and glass façade for a building by bypassing floor slabs. Both systems are fully designed and engineered to provide expansive, unhindered access to the breathtaking views that a standard wall would conceal.